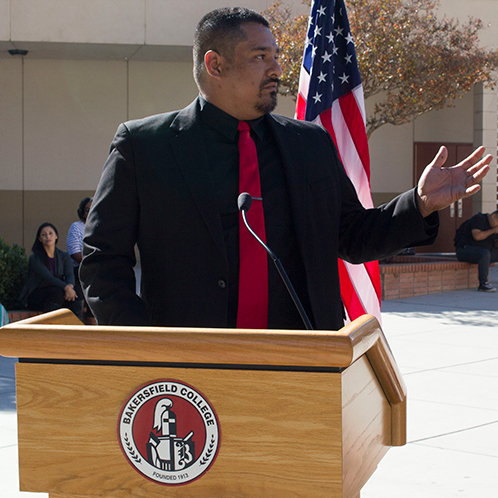 Bakersfield College is committed to establishing a supportive environment and welcoming campus culture for all veteran students along with their dependents. 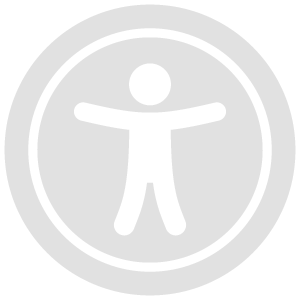 We understand that post-military, the transition to student life can be personally challenging, yet rewarding. We are grateful to our veterans for their service to our country, and are dedicated to providing the services needed to navigate this transition. We know that with the right environment and intentional services emphasizing academics, camaraderie, and wellness, all veterans can successfully complete their educational goals at BC. The Panorama campus was built in 1956 and since that time, we have experienced tremendous growth in both overall student population and the number of student Veterans that we serve. 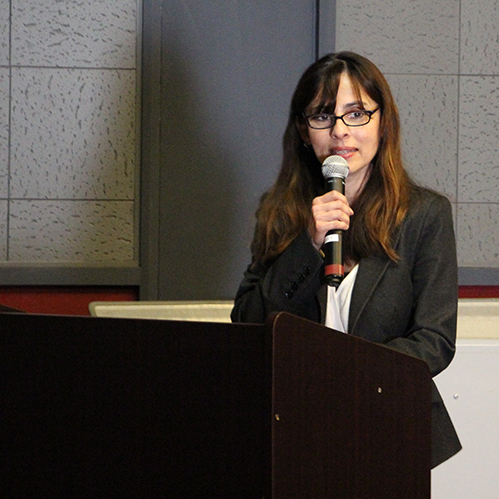 Following the passage of Measure J, Bakersfield College unveiled the plans and timeline for the new Veterans Resource Center in November 2018. 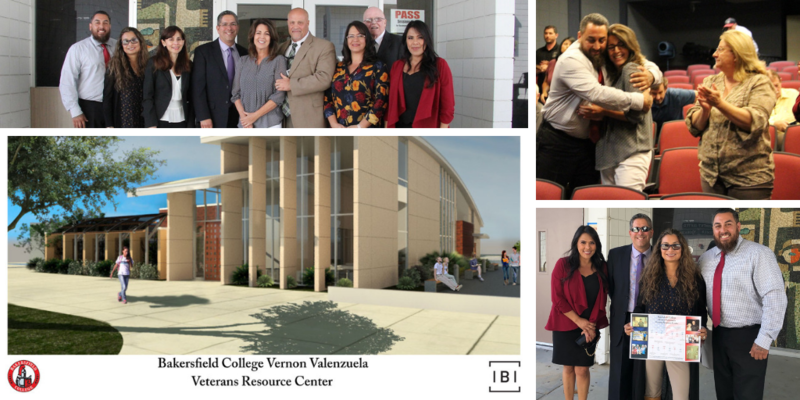 Upon nearing the groundbreaking, the Kern Community College District unanimously voted to approve the naming of the new VRC to The Bakersfield College Vernon Valenzuela Veteran Resource Center in October, 2018. 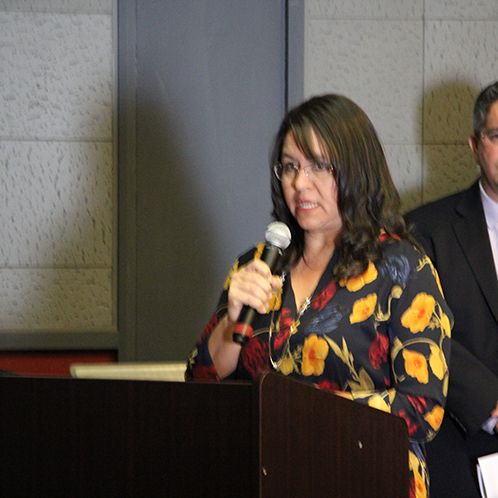 We are proud the KCCD Board of Trustees voted to name the center after a local veteran advocate, inspirational leader, and Renegade. Vernon Valenzuela left a lasting legacy, for the Home of the Renegades, but also for his extended community, and in the hearts of all who knew him. His life’s work to benefit veterans lives on through the veterans he worked with, and the Renegades whose lives he helped transform. 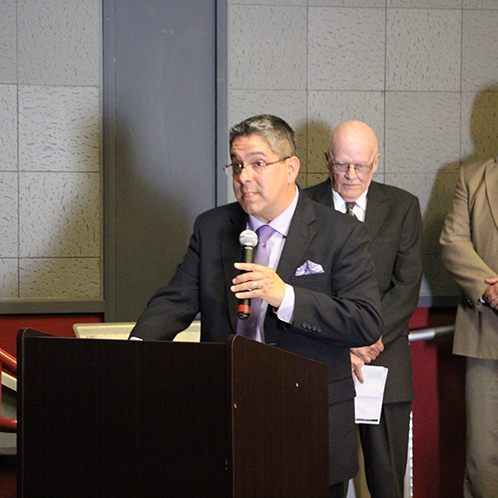 The Bakersfield College Vernon Valenzuela Veteran Resource Center will enhance the learning experience of returning veterans by offering space which fosters comradery and familiarity while navigating college and readjusting to civilian life. 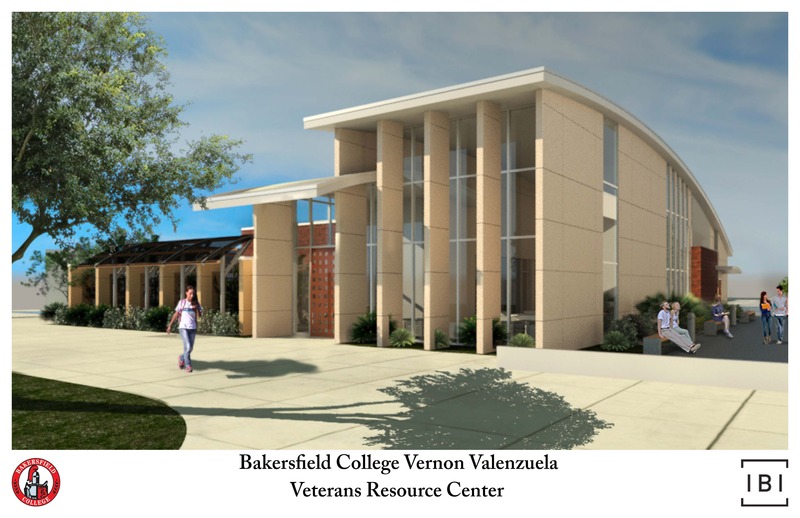 Following the remodel of the existing Finlinson Center with two additions to the main building and new accessible parking, the Bakersfield College Vernon Valenzuela Veteran Resource Center will be complete with a veterans lounge, advising, computer lab, study space, and more.